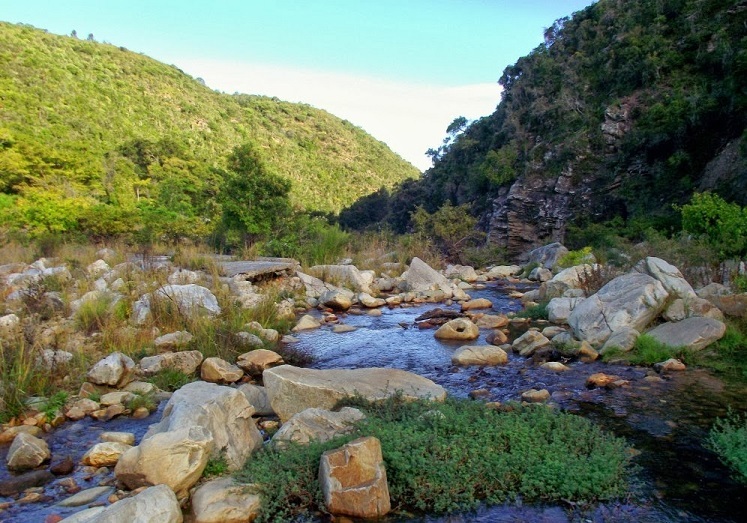 There are many amazing things to do in Port Elizabeth and its surrounds. Port Elizabeth is lovingly known as the friendly city so no matter where you are or what you are doing you can expect smiles from every direction. 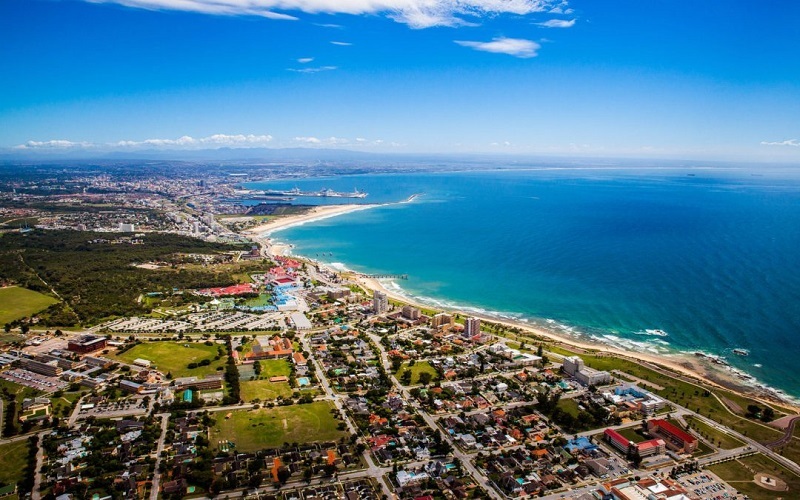 Apart from the rich history of this sea-side city, dating back to the 1800’s, Port Elizabeth now exudes a modern day, artistic flare which boldly highlights the cultural heritage of the Eastern Cape and South Africa. Visit the Wreck of Sacramento which has a cannon on display marking the area where the Portuguese warship ran aground in the 1600’s. Take a walk along some of the most beautiful coastal trails in the Eastern Cape between Sardinia Bay and Schoenmakerskop. Explore Van Staden’s Flower Reserve, take a ferry ride on Sunday’s River, or go for a game drive at Addo Elephant Park where you can behold South Africa’s majestic Big 5! 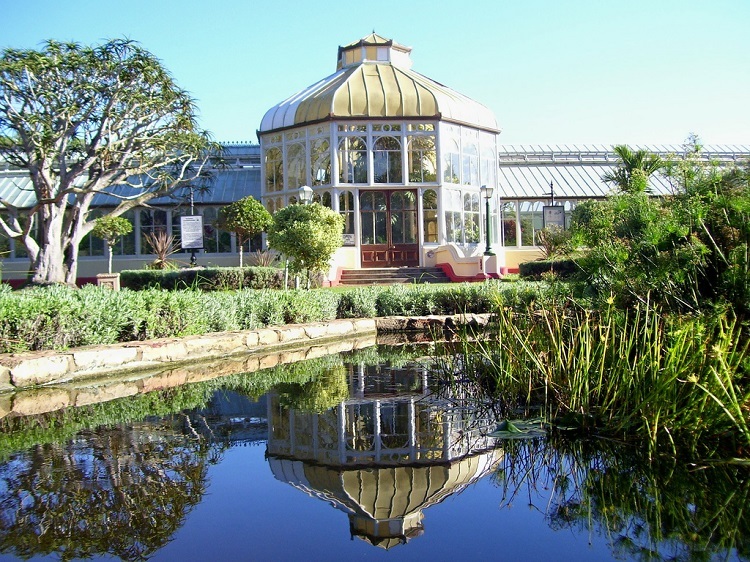 Take a trip through history at the South End Museum or the Pearson Conservatory in St Georges Park which was built in 1882 and now displays some of the most gorgeous hot-house flowers when in season. Walk along the beautiful Summerstrand Boardwalk or visit the famous Boardwalk in Port Elizabeth to marvel at the water and lights show that takes place every night. 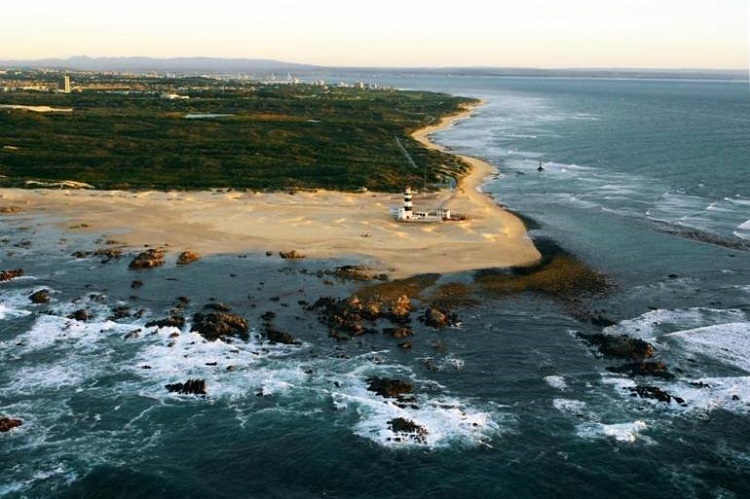 Give back to nature and visit the marine bird rehabilitation centre situated in the Cape Recife reserve and while you’re there explore the inside of the Cape Recife Lighthouse. 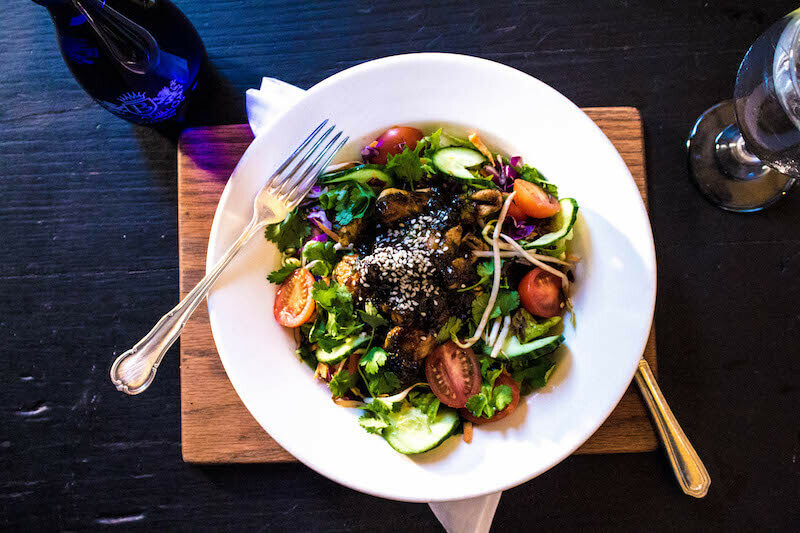 After a day of exploring all the things to do in Port Elizabeth, your next priority is of course to eat and one of the very best restaurants in Port Elizabeth will make sure you leave entirely satisfied. When it comes to fine dining that is affordable, the Bocadillos restaurants in Port Elizabeth are leading the way. We have a diverse menu that caters for every pallet. Wanting to start your day of adventures with a wholesome breakfast? 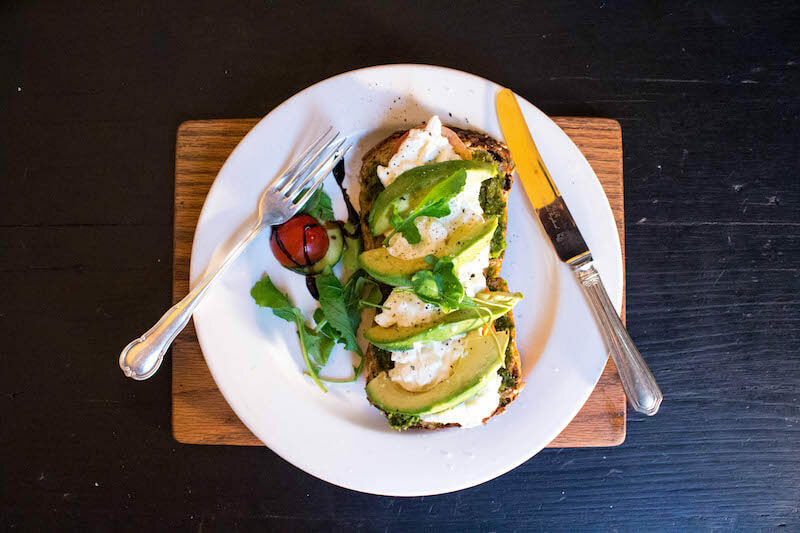 Why not try our toasted bagel, nutty banana toast or poached eggs with potato rosti? Otherwise, tuck into one of our carefully constructed speciality breakfasts or stick with the old faithful omelette and ciabatta toast. If you are in need of a well-deserved lunch break then look no further. Our menu will give you the option of a light lunch or salad or choose from our uniquely gourmet toasted sandwiches. Don’t expect your average grilled cheese and tomato because our “toastie” combinations mean business. We are talking Thai chicken, pulled pork, fillet steak with caramelised onion, smoked salmon or roasted chicken with cranberry sauce and brie. We all know how exhausting sightseeing can be and there is no better cure than an impeccable dinner to end off your day. Additionally, Bocadillos serves only the freshest of seafood which is sustainably sourced. Sit down and indulge in our juicy Patagonian calamari, lemon butter prawns or the traditional battered hake and chips. For the health-conscious diners, we have a wide selection of exciting salads which incorporate flavours from different parts of the world. Furthermore, for those who are less concerned about calories, take a look at our delectable pasta section for some gorgeous options. We have gourmet and traditional burgers and pizzas and a dedicated poultry section. For the committed carnivore, choose a steak from the grill and have it cooked exactly to your preference and combine it with your favourite side dish. Lastly, we believe that a good meal is not complete without dessert. We have homemade ice cream, artisan pastries and cakes available to satisfy that sweet tooth. If you’re looking for things to do in Port Elizabeth and one of them is affordable fine dining, then Bocadillos is exactly where you want to be. Contact us to make a booking and allow us to host your evening of delectable dining.